Download the GoFormz app and watch our quick, video overview of our mobile forms platform. Login to your GoFormz account from a computer, and follow along with our video guide. Using the GoFormz app to fill out forms is easy. Watch this video to get started. Watch this quick video to learn just how quickly you can augment your templates with versatile fields. 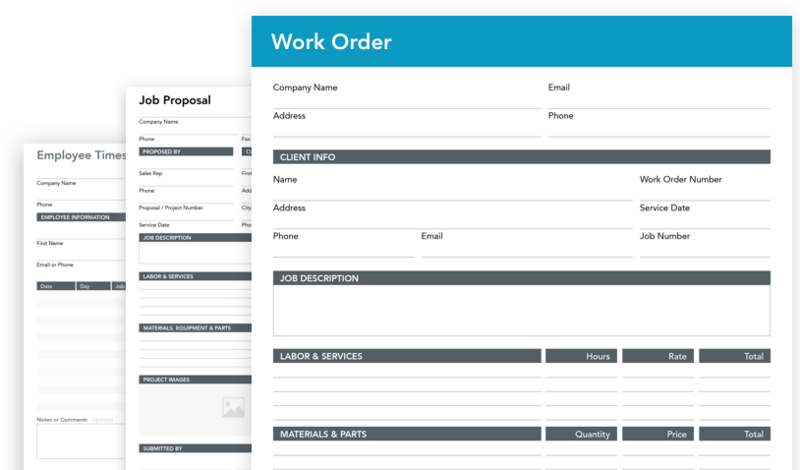 Enable your forms to capture signatures seamlessly, just follow these three simple steps. Here are three, easy-to-master automatic calculations you can implement in your forms today. Discover how GoFormz reports can help improve your data analysis and application.